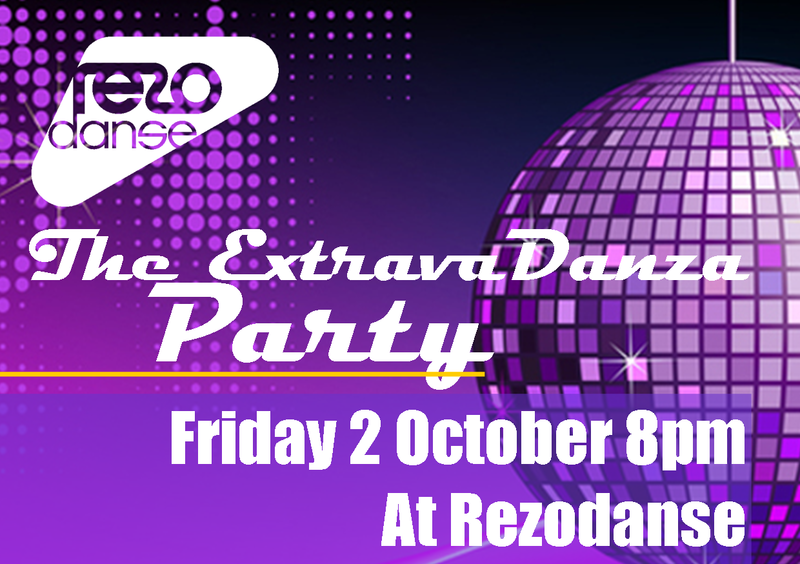 Dress out to your best flashy outfit and join our crazy ExtravaDanza Party, Friday 2 October from 8pm at Rézodanse. Our guest DJ will throw a mix of funky tunes to dance ALL night. All welcome, and tell your friends too. Sure it will be a blast. Best outfits get a free drink!!! This party is brought to you by Rézodanse, and is the first of a series. 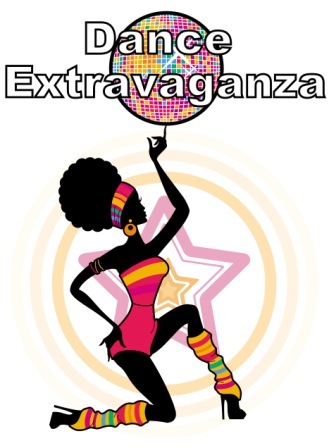 So stay tuned with us if you wanna boogy woogy, and brighten up your Friday nights!! !